Superb route with a nice mix of terrain. Great place to get away from the city for the day. 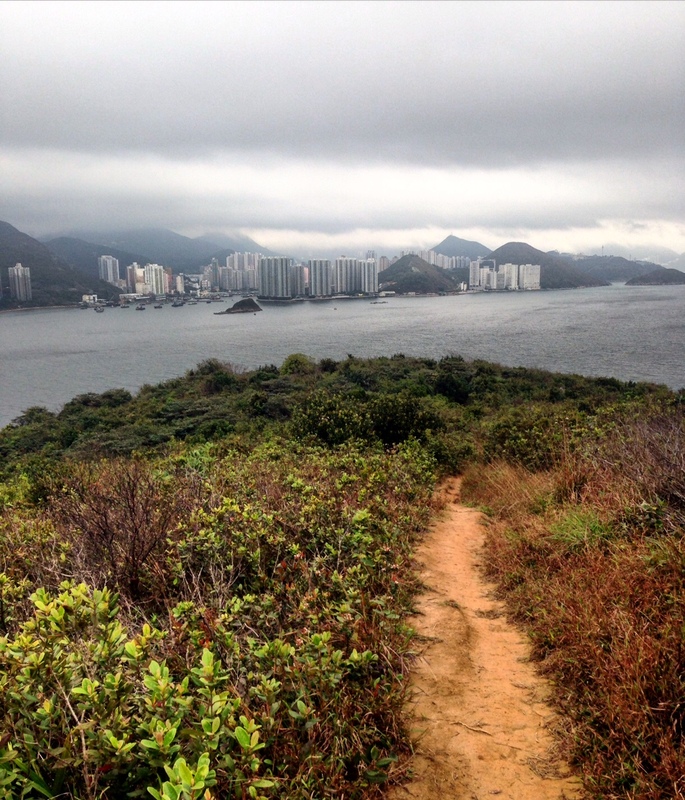 You’ll be running on one of the best trails on lamma with superb views. Right off the ferry there is a toilet – just pass the first seafood restaurant if you need it. Start from here. Finish at the beach. Small food vendors, showers and toilets available there. At the first intersection just after the HSBC bank turn left, go up to Tai Peng, turn right at the top of the hill, past the store, and then left just after the public toilets. the trail entrance is on your right by a small information sign. Do the loop clockwise direction for some great views on the way down. *beware in summer – Golden Orb spiders are plentiful. From Central Ferry Pier no 4 get the ferry to Lamma Island – Yung Shue Wan. After your run, walk back into Yung Shue Wan and get the ferry back to Central.